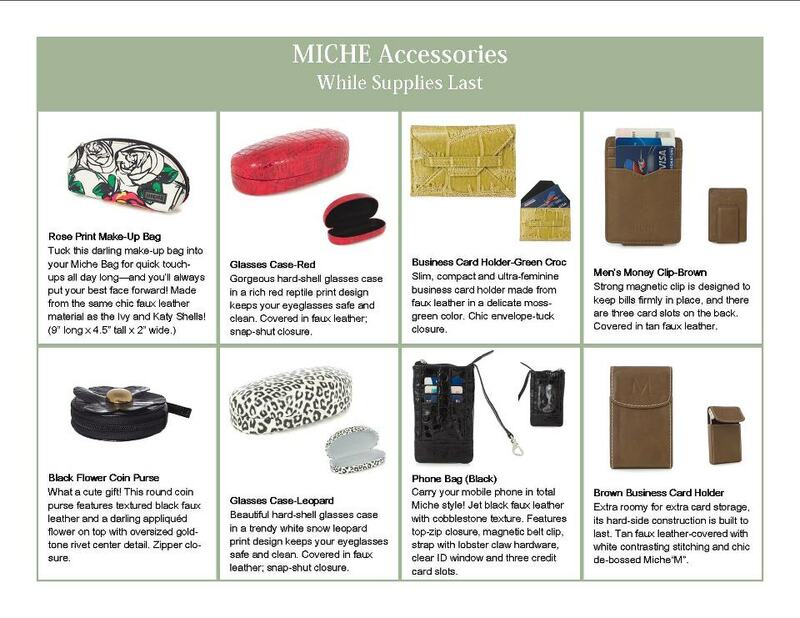 Miche new accessories~March 2012 Miche shells now available! | Sophisticated Diva ~ A.K.A. Along came Polly!